Window Phones 7 which never picked up any steam now may get a push due to some bribing by Nokia. The Verge and other outlets are reporting that due to no one in the public actually wanting a WP7, Nokia will be bribing AT&T and their employees with their latest one. 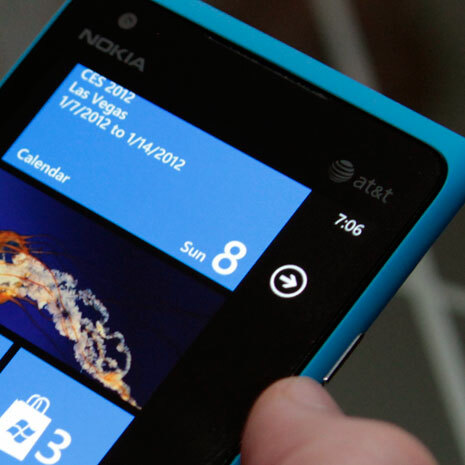 The Lumia 900 will be free for all AT&T employees as part of their “Company Use” phones. While this isn’t a first for a manufacturer to offer a phone for free to employees as part of a program. This is the first time one paid a company over $25 million to bribe it’s employees to use it.